Have you gotten yourself in difficult situations before such as when you want to wear a certain jeans and it no longer fits? Or maybe you’re trying to wear a bracelet and it is proving hard to buckle? Or your golden ring is getting dull in appearance and you do not know how to make it shine once again? These are but a few of the household moments we really hate. But do not worry any longer. Here are 17 fashion weird life hacks that can help you out in such confusing moments. First the problems would be identified and then solutions will be provided. Problem: you woke up one morning to try out your blue jeans but you realise that you can no longer button the jeans. Perhaps you have added weight, especially after some months of pregnancy. What do you do? Do you throw the jeans away? Hack: after wearing the jeans, leave it unbuttoned. Take a rubber hair tie and wrap it around the button of the jeans. Then loop it into the button hole and make two turns with the rubber hair tie around the button again. 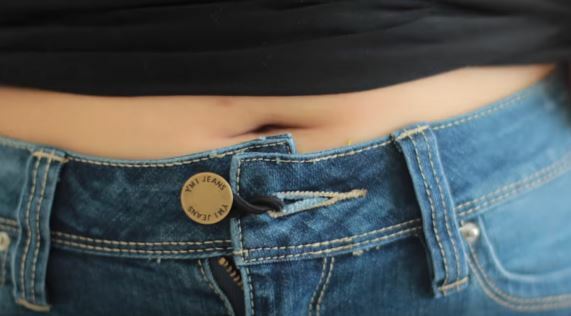 The rubber hair tie connects the button to the button hole which prevents your jeans from falling down your waist. Problem: it could be annoying to find your sweater already covered with fuzz after wearing it just once or twice. Sweaters cost a fortune these days. Here’s what to do. Hack: get a blade or a shaving stick. Depends on which is easier for you to handle. 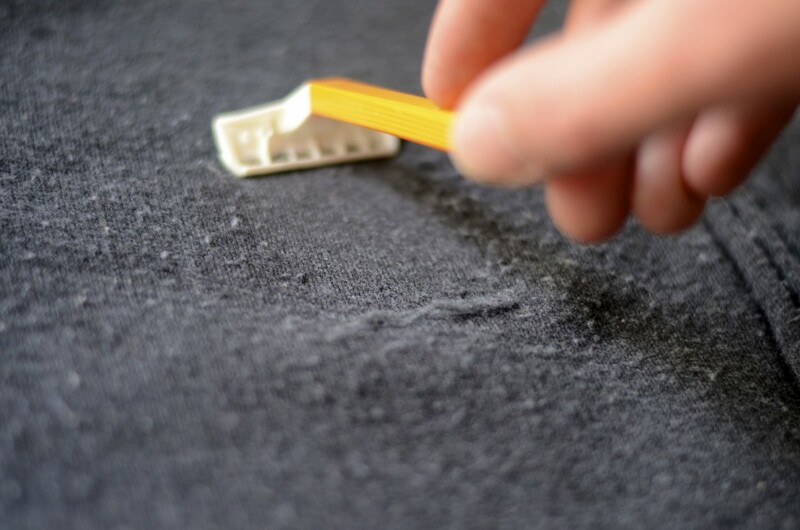 Use the shaving stick to shave off the hairs on your sweater. Do it gently and follow a regular pattern. Then blow off the trimmed hairs. Your sweater would look new as before. Problem: Most shirts and trousers come with zips to make them easy to wear. Even our bags too have zips to open them. 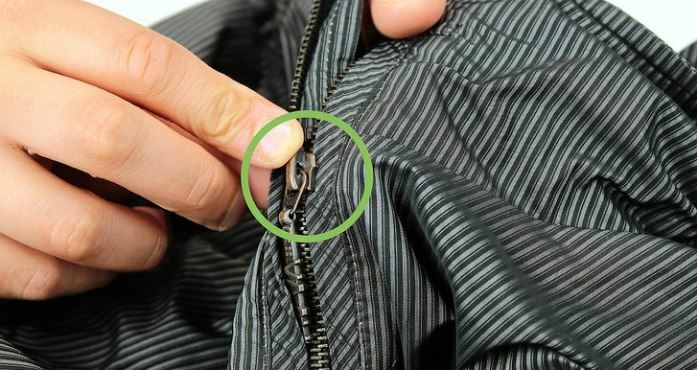 When these zips are used overtime, they become worn out and easily get stuck. If you’re not careful, they may get damaged. Hack: get a pencil. 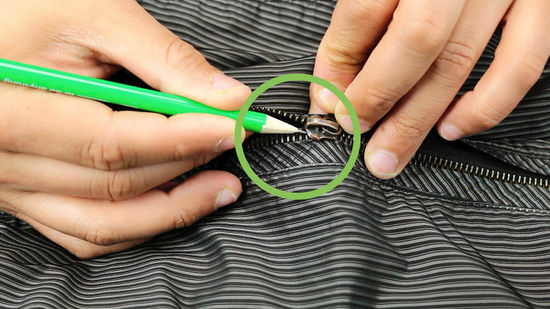 Use the lead surface and attempt to draw a mark on the point at which the zip does not move along. Rub the pencil in between the metal terminals. You’ll find out that the zip becomes free once again. Problem: we all have shoes that get very dirty from the inside. Most times, we just clean the outer surface of our shoes and forget the inside especially when we have shoes with heels. This causes the dirt to accumulate. Hack: if you are in a hurry and you need to quickly clean the inside of your shoe, use a baby wipe. Baby wipes effectively make the internal surface neat and removes odour. Problem: after using deodorant on your body and there is left over mark on your dress. What do you do? Hack: use baby wipes to clean up the deodorant mark. Gently use the baby wipe to mop up the stains wherever you find them on your dress. Problem: you want to get those deodorant marks off your T-shirt and you need another option? Hack: then use fabrics of new sheets. This option is faster and better. Just use the sheets to clean up the marks and in 2 seconds you’re done. Problem: Some shoes smell badly when you take them off. 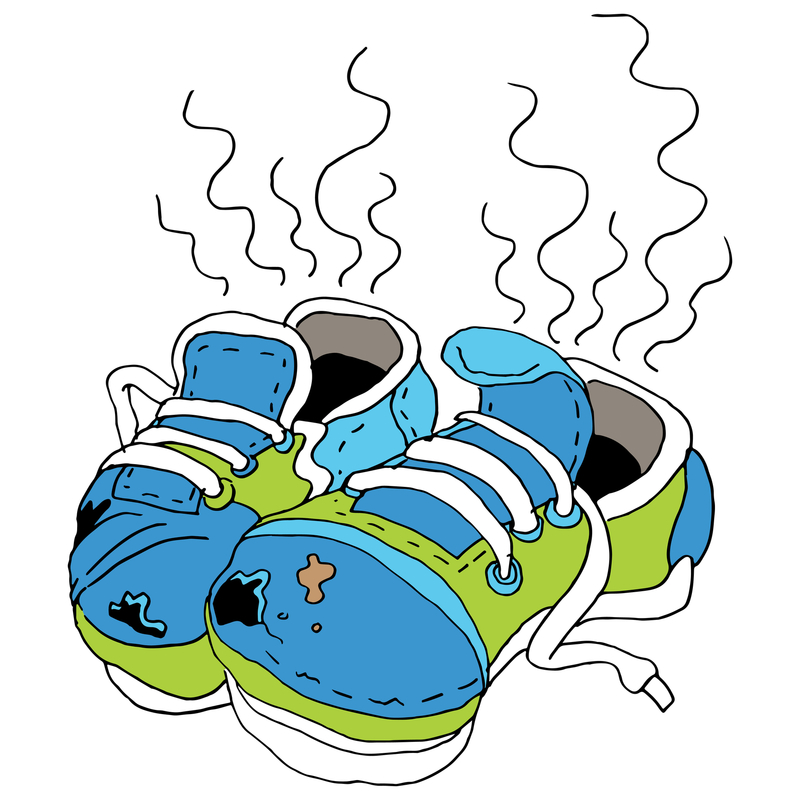 As a result of this smell, you do not even want to keep the shoes inside your house. Here’s what to do to keep the odour in check. Hack: put fabrics of new sheet inside the pair of shoes after you use them. The fabrics absorb the odour and keep your home free from smell. Problem: you want to get rid of smell from your shoes very fast? Here is another option that works effectively. Hack: get those cup cake papers and insert them inside your shoes. Pour a little quantity of baking soda into them and keep. Your shoes will become odourless the next time you want to use them. 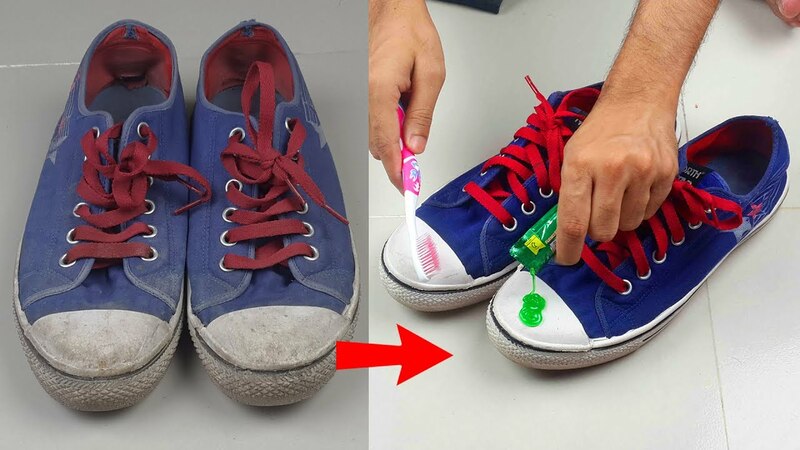 Hack: use a brush and toothpaste. I’ll recommend the white coloured type of toothpaste. 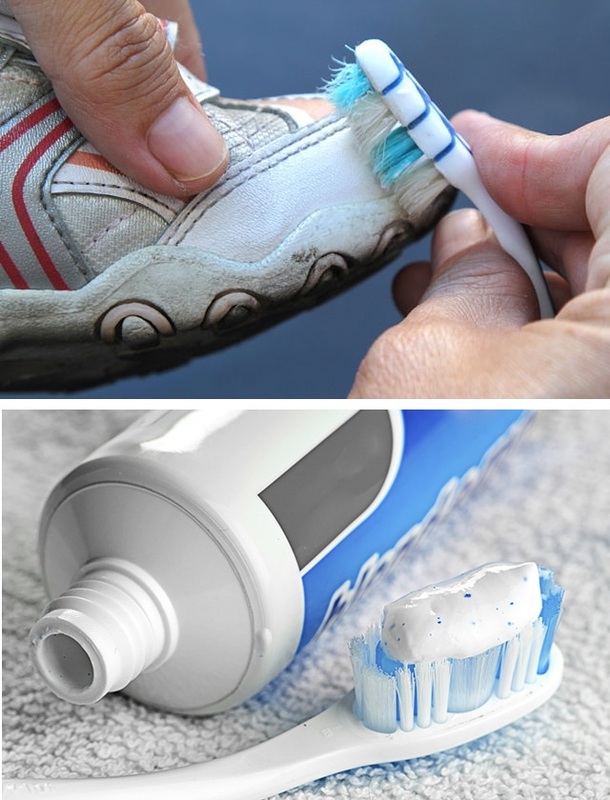 Apply the toothpaste all over your sneakers and brush it gently. When you’re done, use a clean napkin to clean off the paste. Your sneakers will become white as snow. 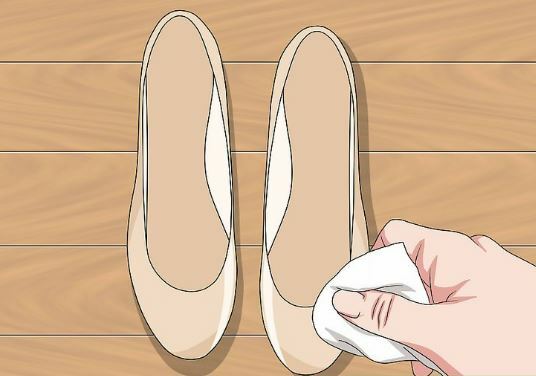 Problem: suede shoes can be difficult to clean when they get dirty. And when they become dirty, everyone can easily tell. 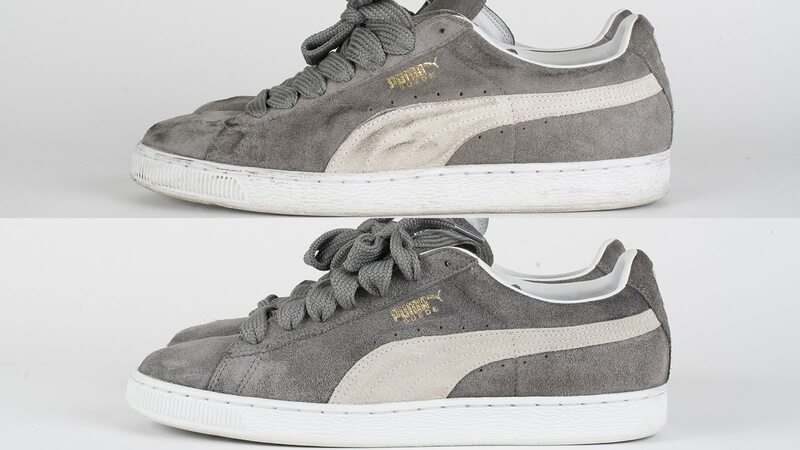 If you want an easy way to clean your suede shoes, you’ll need a nail filler. 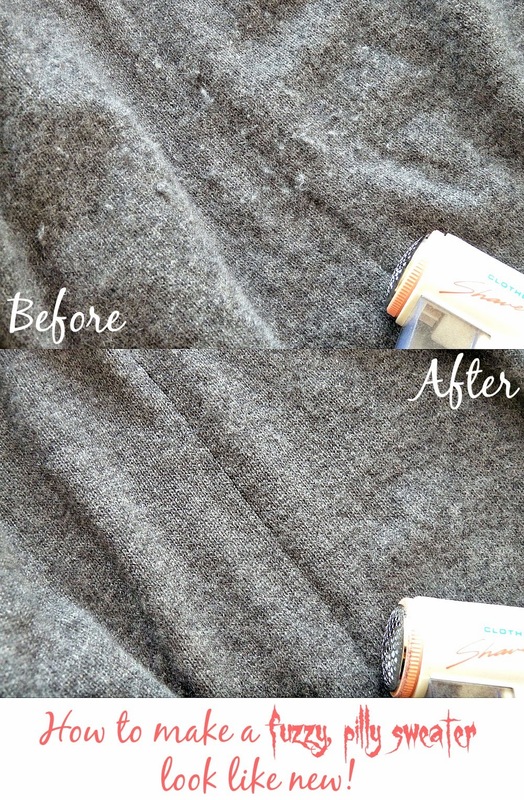 Hack: use the nail filler to brush over the suede in a “back and forth” manner. Do this gently so that you do not make the suede become fuzzy. Your shoes would be clean in minutes. This is a cheaper option to cut cost on suede polish. Problem: Your silver ring is not as shinny as it used to be when you first bought it? Overtime, metals take up a dull appearance when they’re not well taken care of. 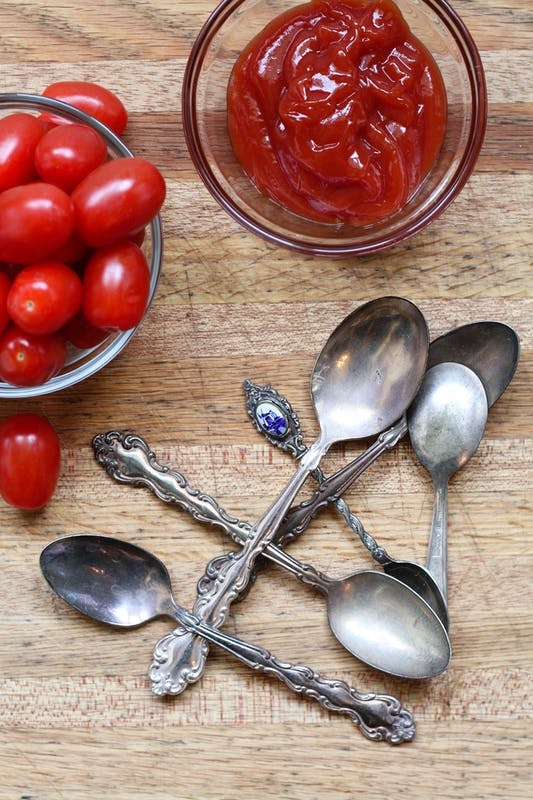 Hack: dip your silver ring in tomato ketchup. Then use a clean clothe to rub around it. You’ll notice that your silver ring will become shinny once again. Problem: if you love gold, you should also know how to keep it clean and shinny always. Rather than throwing it away because you have the money to purchase a new one, why not apply this simple technique. Hack: pour a small quantity of beer in a bowl. Then dip your gold ring inside the bowl for 15 seconds and clean with a small rag. You’ll be amazed with the result. 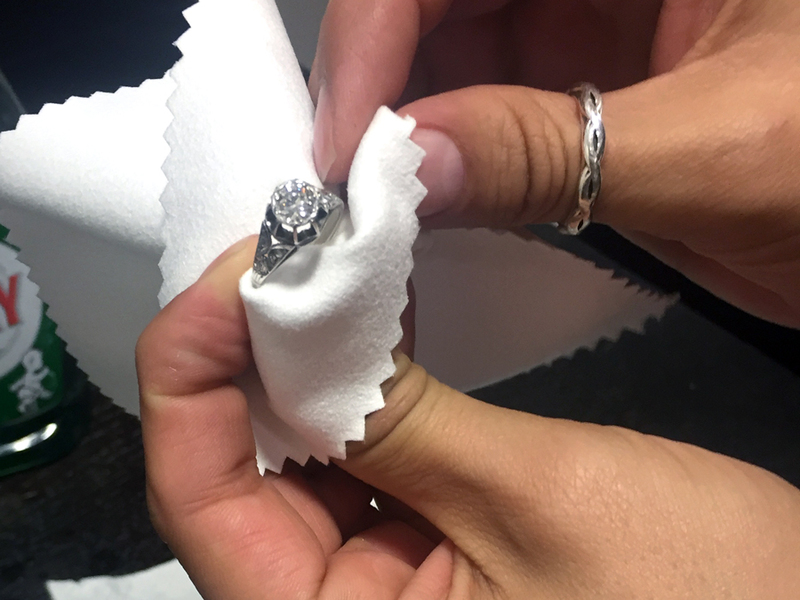 Problem: Diamond rings are expensive to purchase and so they require high level of maintenance . Some people pay for professional services to get the lustre of their rings back once more. But you don’t need that. Hack: what you need is a small bowl. Pour a little amount of mineral water In the bowl and heat it up for 3 minutes. Then add some drops of pure lemon oil and stir the mixture. Afterwards, dip your diamond ring in the bowl containing the mixture and let it sit for 10 minutes. When it becomes cool enough, add 1 tablespoon of liquid soap into the bowl and use a brush to scrub the ring gently and thoroughly. Continue until you begin to see those already hidden in-prints on your ring. Lastly, pat to dry. 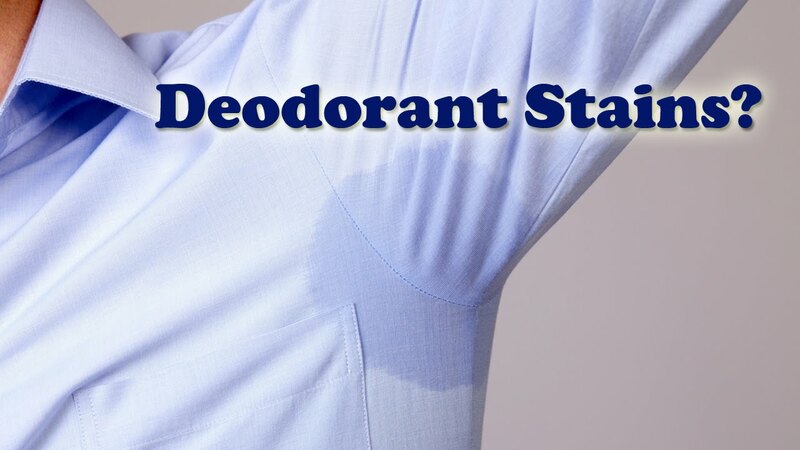 Problem: getting sweat stains on our dress around the armpit region could be annoying. Especially when you’re invited for an interview and you become nervous that sweat begins to roll down your armpit. You don’t want it to become visible to your interviewers. Or you wear a white shirt and people begin to see those dark brown underarm stains. What do you do? Hack: get a stain pantyliner and place it inside your shirt. Attach it to the part of your shirt that aligns with your armpit. Make sure it is fixed such that you do not feel uncomfortable. The good thing about using pantyliner is that nobody gets notice it or see what is inside your shirt. And it also absorb the sweat from your underarms. Problem: your bra suddenly gets ripped and the tiny metal embedded in it starts poking your breast. The pain could be sharp and fierce at times and might even injure you if you’re not careful. If your bras are old and all worn out, it could be fine if you replace then. But what if you just got an expensive bra and due to excessive pulling it rips apart? Hack: all you need is a super moleskin. Cut out a little piece of the moleskin and attach it to the point at which the metal is poking out. Press firmly for it to stick and you’re good to go. This option is better than using a bandage or a cloth to cover the metal since the moleskin feels soft and it lasts longer even after several use. Problem: at times when you use a strapless bra, it gets annoying if the bra doesn’t stay in position. So you have to keep adjusting every time which is very uncomfortable. Hack: get a strap from a bra you’re not using any longer. Most strapless bras come with hooks. Attach the strap to one side of your bra after putting it on and then firmly to the hook of other side. This strap keeps the bra in place but at the end, you’re still wearing a strapless bra. Problem: putting on bracelet around the wrist could often be time wasting. Some females even call their partners to help them out. What if nobody is available to help you out? 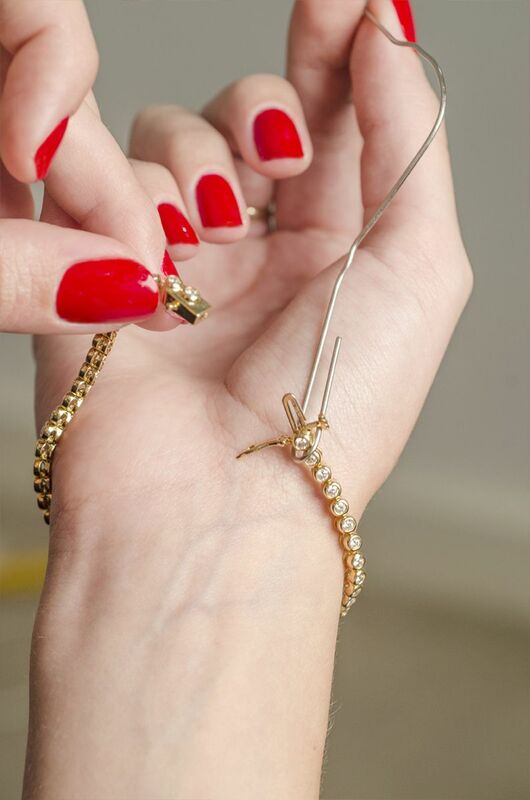 Hack: get a paper clip and hook around one side of the bracelet. Holding the paper clip with one hand, go around your wrist using the other hand to connect the bracelet together. 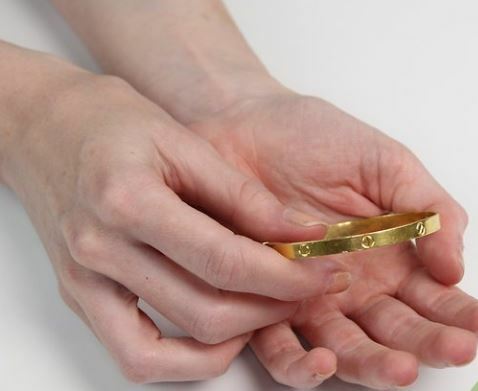 This method is faster and easier to wear your bracelet.